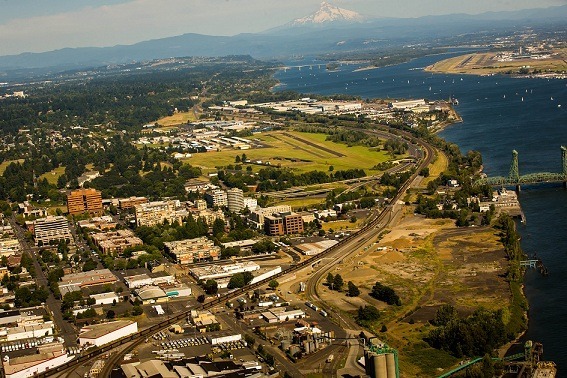 Vancouver, Washington information and attractions. The Columbian’s Events Page has the latest. Vancouver’s walkable downtown features retail shops, restaurants, art galleries, Esther Short Park, which hosts 30 summertime concerts, a brand new library and the newly remodeled Kiggins theatre. Vancouver’s Community & Economic Development Department says the SW Washington region is home to software companies, printer and tablet manufacturers, audio and optoelectronics firms in the high tech sector. The Port of Vancouver USA is an economic engine for Southwest Washington. The Port manages about 2,100 acres of public property, including 58 acres of shovel ready industrial land at the Centennial Industrial Park project and 10 acres near the Red Lion, including Terminal 1 that is adjoining Grammor Development’s 35 acres for the Vancouver Waterfront project. The $30M railroad trench, which goes under the railroad bridge, is a key part of the port’s $275 million West Vancouver Freight Access project. The Fort Vancouver Historic Site and Pearson Airfield and Museum are near the Columbia River where you can jog or pedal along the Waterfront Park and enjoy stunning views of Mt. Hood while relaxing on the sandy shore. Washington Trails Association’s free mobile app now makes it easier for hikers to get out and give back to trails. Vancouver Trails include family hikes such as Ridgefield National Wildlife Refuge, Lacamas Park trail and Columbia Springs Hike, all near Vancouver. Vancouver Bike Maps (pdf) and Vancouver Parks and Recreation Trail Maps have information on regional parks. July’s Cruisin’ the Gut is an all day party of classic 50s and 60s cars in downtown Vancouver while The Columbia River Concours d’Elégance is held every August in Officer’s Row. Other annual events include the big 4th of July Fireworks display and the Christmas Ships. 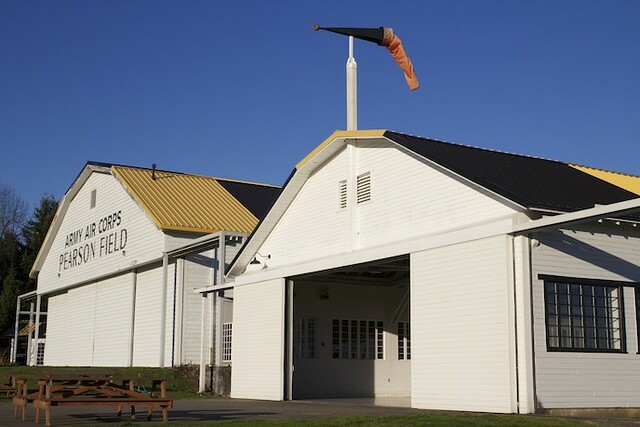 The nonprofit Fort Vancouver National Trust had operated the Pearson Air Museum in partnership with the Park Service and the city of Vancouver, but the relationship unraveled in 2013 following disagreements about what activities were suitable for the site. In response the Trust removed all privately owned artifacts from the museum (except for two aircraft that were too fragile to move). Today the National Park Service is administrating the Air museum.